"I went to Weston Super Mare with my family on the last bank holiday Monday in May - the driver was Simon and I wasn't impressed. He did not get up out of his seat to greet passengers coming onto the coach. The coach was not at Barnes usual standard of cleanliness, the toilet was disgusting. On the way home he took a wrong turning and apologised as in his words "he was day dreaming", he had a full coach, with my children on the coach - I expect him to be concentrating!! When arriving back at the Bus Station again he didn't get out of his seat, until he was reminded by one passenger who had a walker underneath. 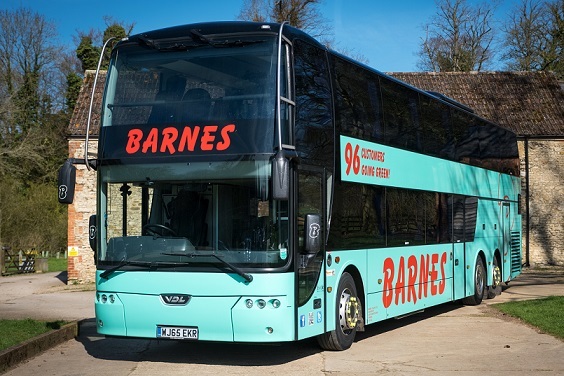 Not to your usual standard Barnes, I am disappointed,"
"Hi, I am sorry you didn't find our driver up to our usual standard. We take all feedback on board and use it to plan our drivers work moving forward. Thanks"
"The coaches arrived extremely late. The departure time was booked for 9am, and I was advised that the coaches would arrive approximately 15 minutes prior to this to allow time for passengers to board. The first coach arrived at 9.15 and the second at 9.20. 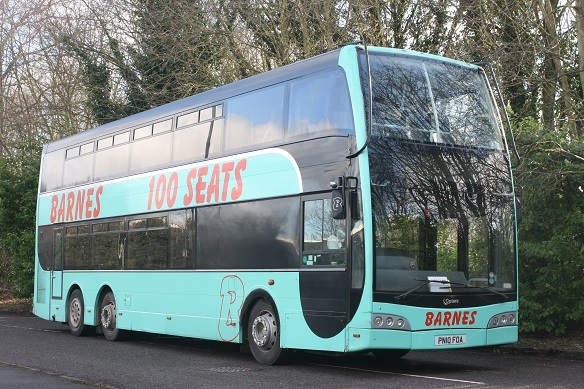 The coaches were clean and the drivers were friendly, but the lateness was a let down." 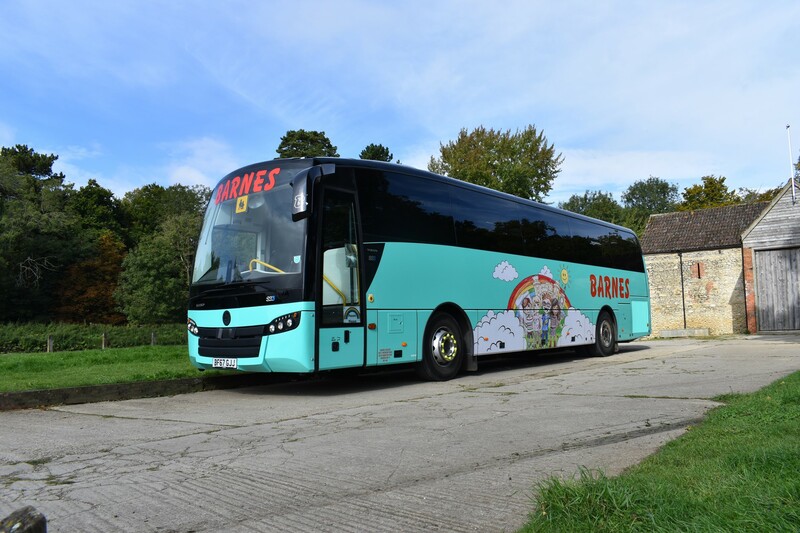 "Hi, apologies for the lateness of the coaches for your trip, unfortunately the traffic had been particularly bad that morning due to the cold weather and roadworks. Apologies again. 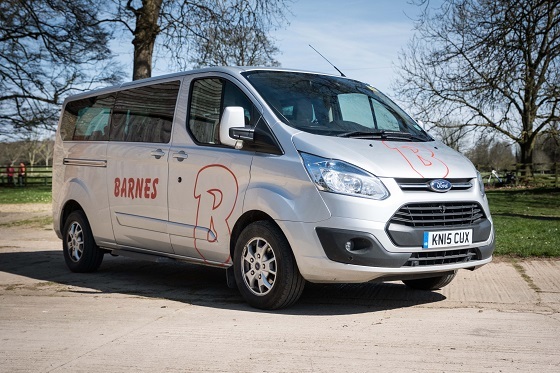 Thanks"
"Driver James was extremely helpfull, vehicle was clean"
"Driver turned up punctually. Coach was clean. 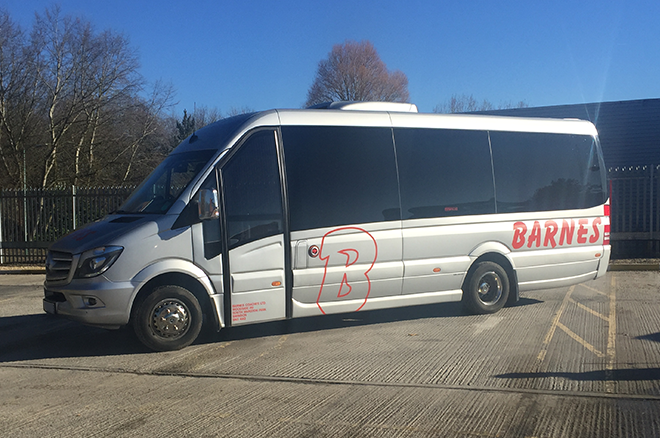 Driver hadn't bothered to read his journey details though, so wasn't aware of where he had to go and tried to punch the details into his phone to act as a sat nav as we were leaving, rather than having planned it all in advance." "Hi, apologies that the driver hadn't done his homework on this. All of our drivers receive their instructions in plenty of time so there is no excuse for this. I will certainly be speaking to the driver concerned. 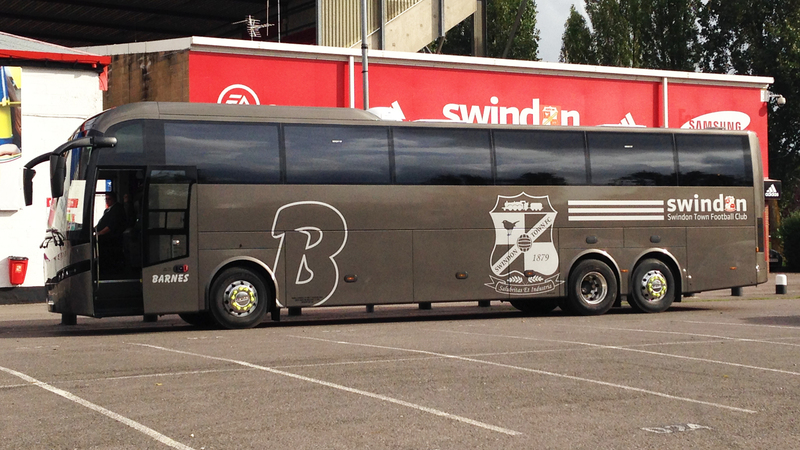 Thanks.,"
"The driver was friendly and the service was very good from the start, however the coach was booked to leave swindon registry office after a wedding at 1pm on saturday 31st August but did not arrive until 1.15pm, we were not called on the mobile number provided and informed of the delay, and there were no accidents or incidents in the town to justify such a last minute delay, just normal saturday traffic which you expect a company like Barnes to account for, and this is why we used them in the first place, so we were disappointed by the coaches late arrival. "